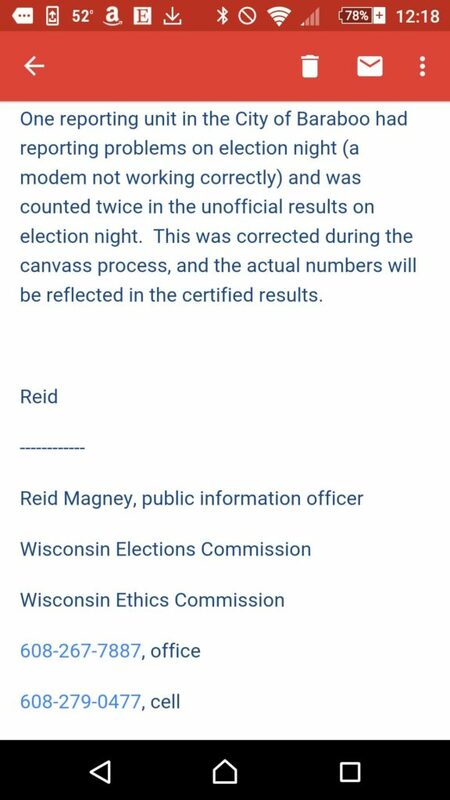 When online observers first noticed that precincts in the same Wisconsin county were each reporting more votes for president than total votes, a local official tried to explain it away (source: ABC News affiliate) by blaming it on human arithmetic error. But even as that resulted in more than a thousand votes coming off the board for Trump, other precincts also began revising their numbers. The result: nearly five thousand of Trump’s supposed votes simply vanished, because they never existed to begin with. With the pressure mounting, the excuses are now growing more far fetched. So now we have various Wisconsin election officials trying to float conflicting and increasingly absurd excuses as to how Donald Trump’s vote total was padded with a thousand extra imaginary votes here and a thousand extra imaginary votes there. First it was someone who couldn’t add, and now it’s a rogue modem, all giving Trump extra votes under the table. 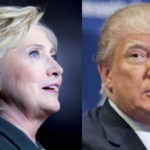 In total, nearly five thousand of those padded votes have already been voluntarily taken off the board in Wisconsin, as the impending recount is about to uncover how deep and wide the vote-padding for Trump truly went.